The only dice game you will ever need! Download now for Apple! Download now for Android! Laugh out loud funny characters with voices by profesional comedians JL Cauvin and Rosemary Watson! 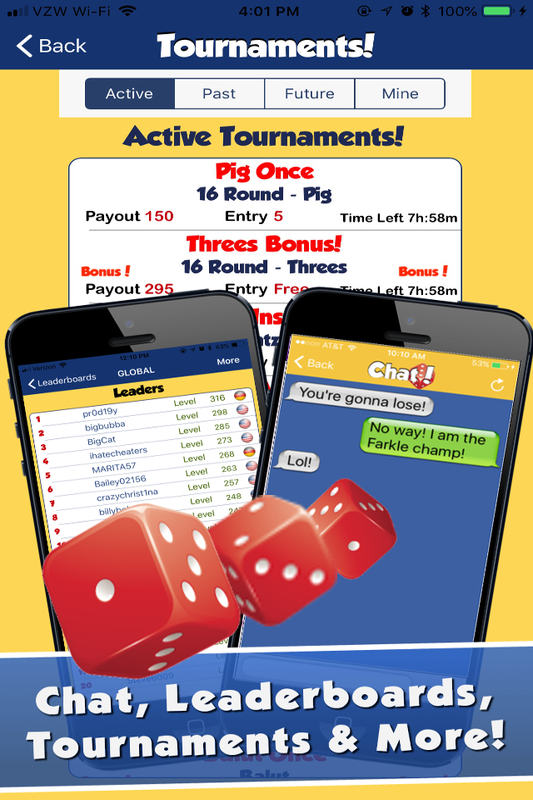 Farkle - An addictive fast paced game of risk taking. Yatzy - The classic strategic dice game everyone loves. Balut! - A true test of your skills. 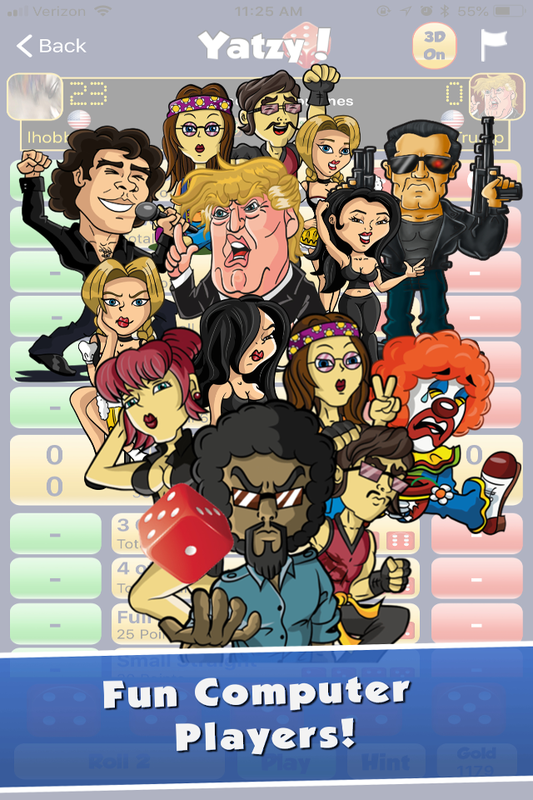 A very addictive and strategic game. PIG! - The most Addicting (and frustrating) game you will ever play. Threes! 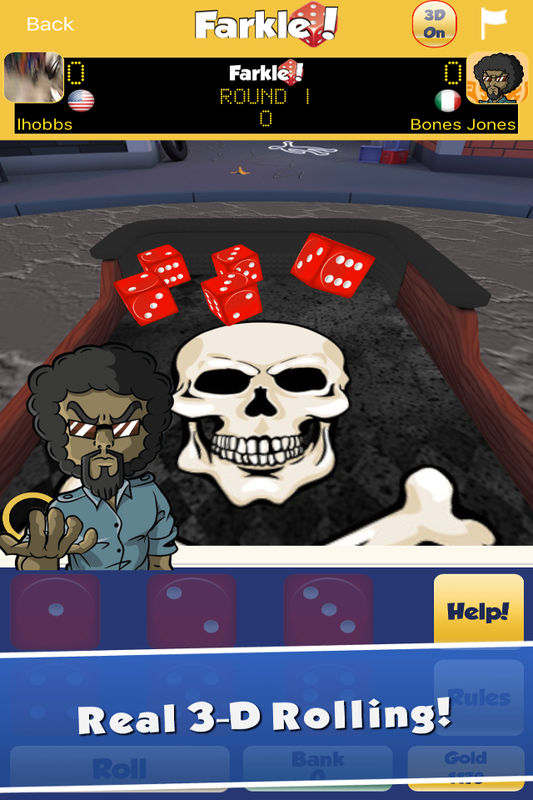 - Classic addicting dice game played in alleyways around the world! 1-4-24! - Also known as 'Midnight', this game will keep you playing for hours! Available in German, Spanish, Italian, Japanese & French! Dice World is also completely accessible to the blind community by using voiceover and other platform specific technologies. Dice World levels the playing field truly bringing the world together. 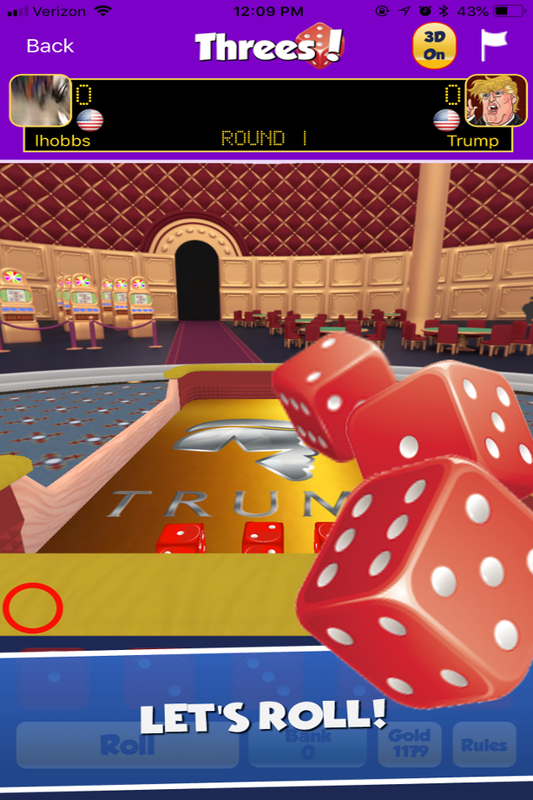 Download now and Get Dice'n! Completely accessible to both sighted and blind users! Available on iOS and Android and Amazon! 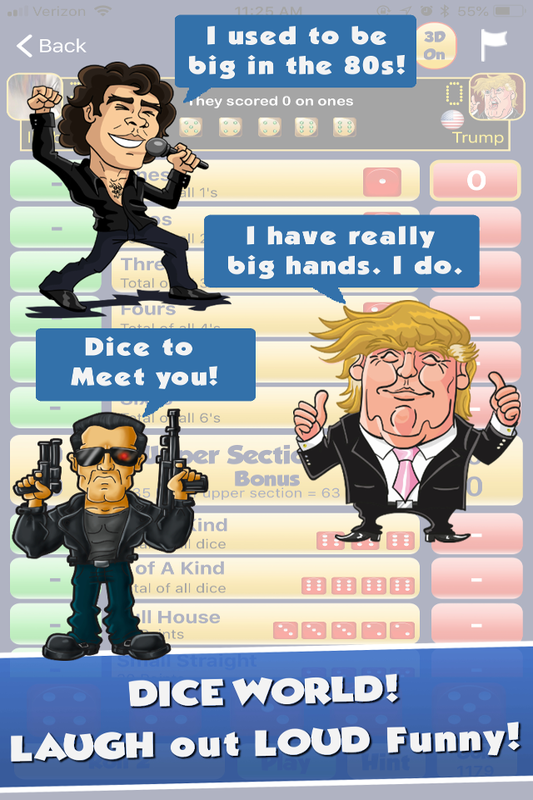 Play Dice World against anyone, anytime, anywhere around the world! It's a turn based game, so there is no need to be online at the same time. 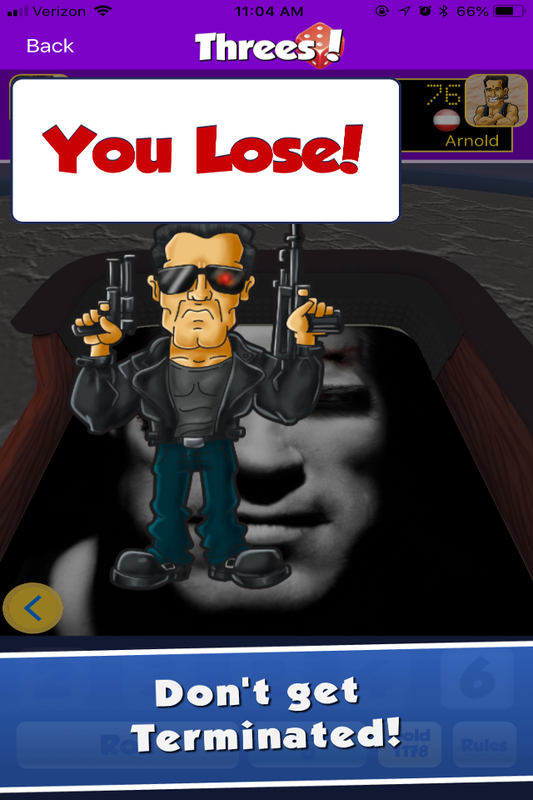 Play against friends, contacts, twitter followers, facebook friends, random opponents, ANYONE! Track which countries your opponents represent! Represent your country well by making your way up the leaderboard. Wins, Losses, Ties, High Scores and more... it's all tracked. We even track your individual stats against each opponent you face... giving you the ultimate bragging rights. Never played one of these games? No problem.. we have in game help to get you started. And once you get started.. you will be addicted! "The best game on my phone!" "I love it, love it, love it!!!." "Farkle is so addicting! I had never played it, and now I am addicted." 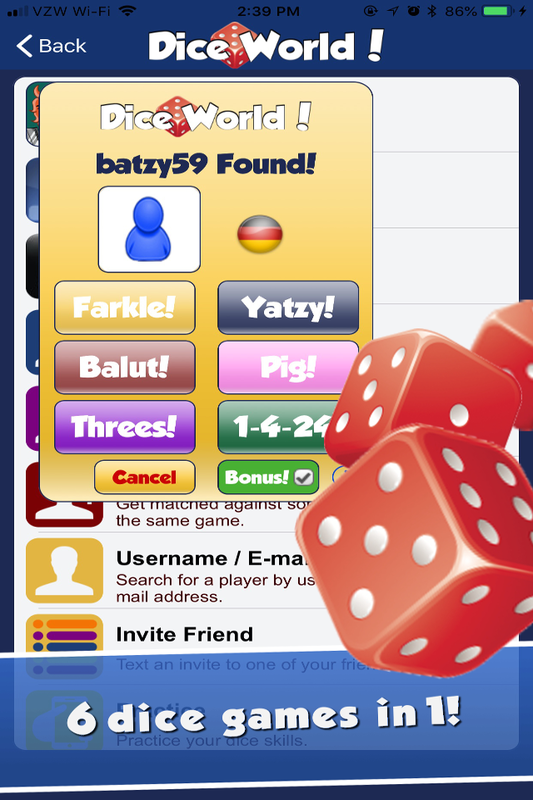 "Wow, this just became the best dice game on the app store...Farkle, Yatzy and Balut all in one game!!! Awesome!!!!" 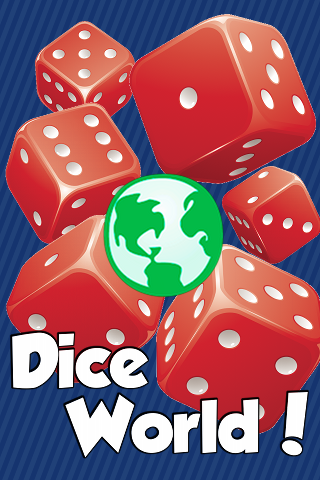 "Kudos go to the developer of DiceWorld for making all of the games, and the entire dice world experience, completely accessible to those of us who are blind or visually impaired. You have proved that true competitiveness and accessibility can exist in the same gaming program! Keep up the great work!" 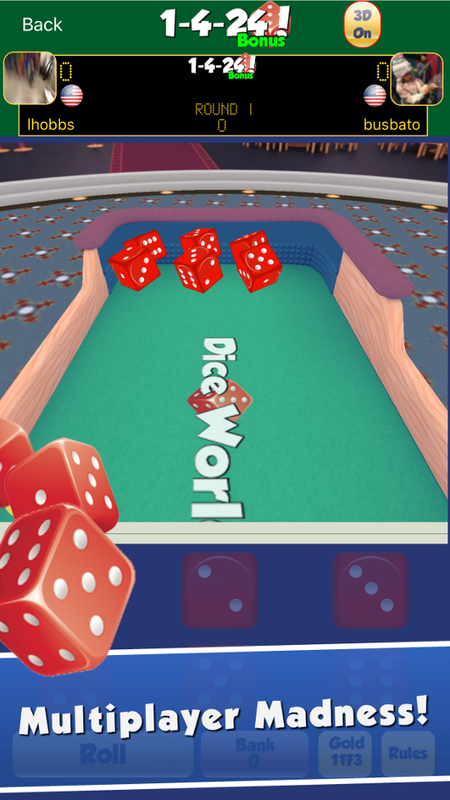 AppA11y is the leading developer of the worlds most accessible mobile game, Dice World. 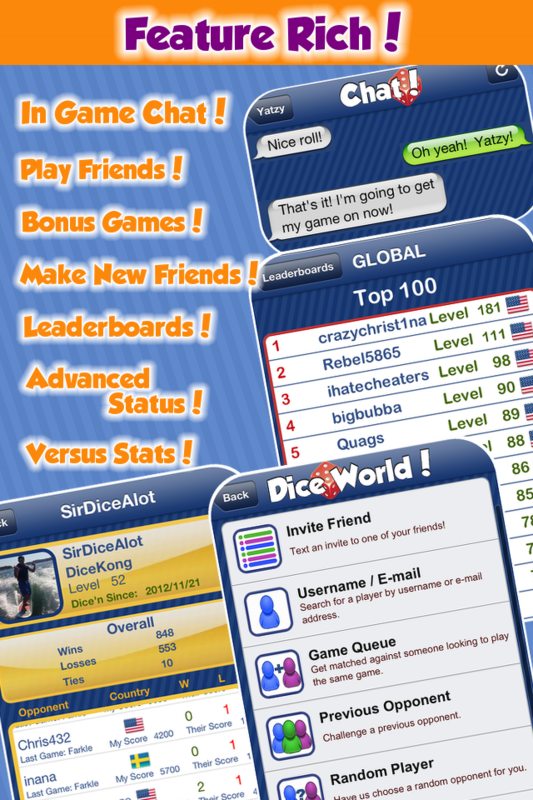 Dice World is available on the iOS, Android, and Amazon app stores, and is available in multiple languages. Dice World is also completely accessible to the blind community by using voiceover and other platform specific technologies. Appa11y is truly bringing the world together to play on a level playing field. 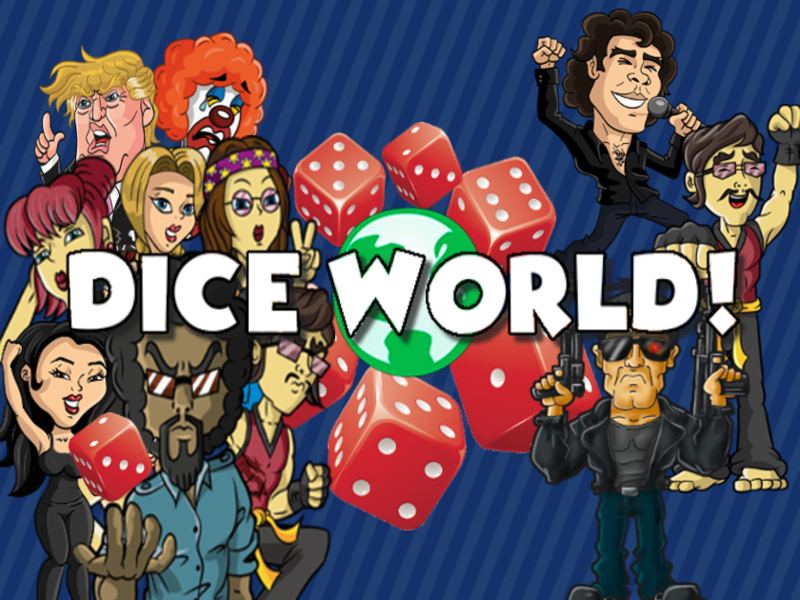 If you're not playing Dice World, you're doing it wrong! DiceDreve, "every night is game night"
I was so busy playing Dice World, I forgot to pick up my kids from school! 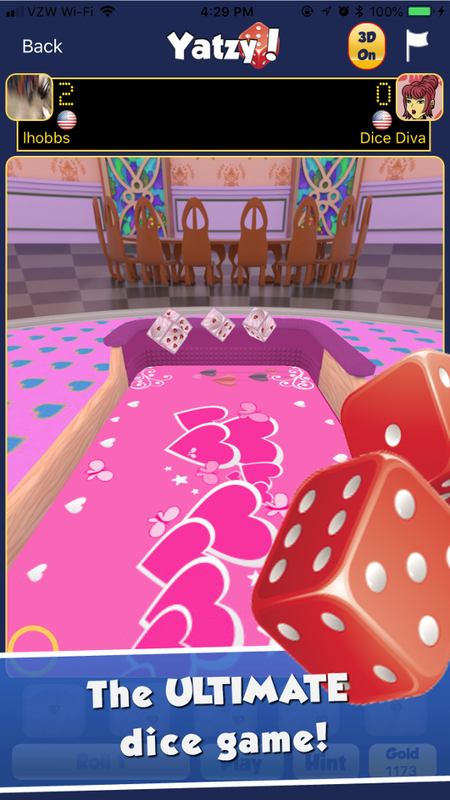 Dice playing mom, "too busy dice'n"
Play multiple games against different opponents at the same time. Turn based game play. There is no need for both players to be online at the same time. Track from which countries around the world your opponents are playing! Leaderboard - Are you good enough to make it onto the worldwide leader board? Represent your country! Player ranking - work your way up from a starting level of DiceJoke to the surprise highest level! Chat with your friends during game play - multiple lingual support for chat text (even user names support all languages)! Superior stats - Wins, Losses, Ties, High Scores... it’s all recorded! We even track your stats against every player you oppose, for the ultimate in bragging rights! An addictive fast paced game of risk taking. The classic strategic dice game everyone loves. A true test of your skills. A very addictive and strategic game. You will play for hours! Q. What are the requirements for using this app? You must promise to invite your friends. We want the entire world playing dice! 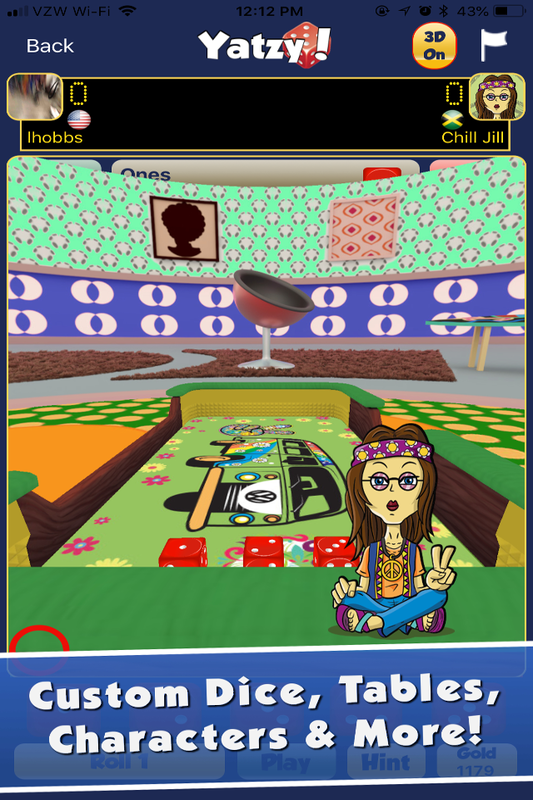 Download the game from iTunes, google Play, Or Amazon for free and start playing! Nothing! Just forward to a friend and keep the Dice World community growing. AppA11y, Inc. © 2018. All Rights Reserved.